In an interaction with LiveMint, Rajiv Bajaj has revealed that its flagship product, the Bajaj Dominar 400, will be exported to more foreign markets. 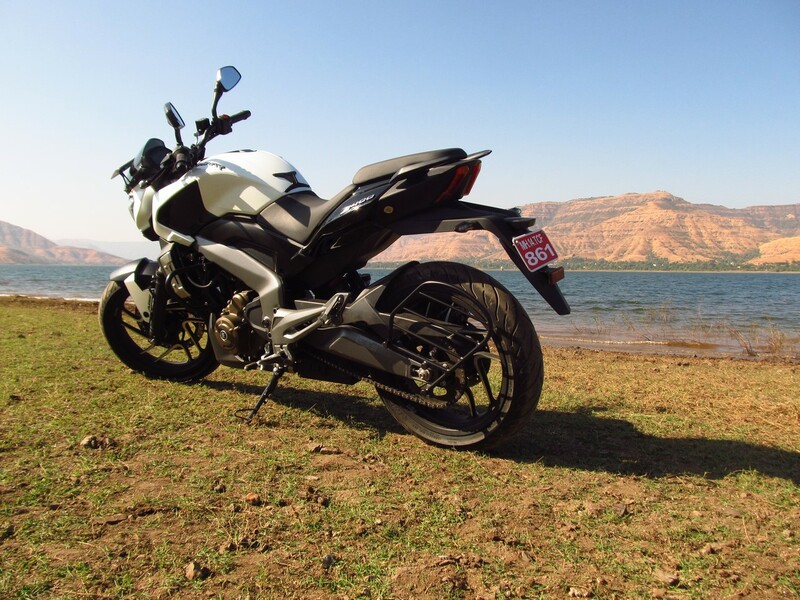 The Bajaj Dominar is already on sale in neighbouring countries like Nepal and Sri Lanka. While the model (Dominar) will be readily accepted in the exports markets owing to our strong presence, it will take time for it to make its mark in India owing to competition from a brand (Royal Enfield) that has a longer history. It will also go to several European countries. While we have been exporting to Europe, it’s the first time we will be exporting in volumes to so many European countries. It will go to nine countries including Poland, Spain, UK, Czech, and perhaps even Australia—where we have not been selling. So definitely, Dominar will open up lot many more advanced markets for us. Bajaj said that the Bajaj Dominar 400’s sales numbers will reach 6,000-7000 units a month soon. The brand seems to be happy with the current market performance of 4,000+ units a month; especially considering the fact that its primary competitor, Royal Enfield, has a head start in the form of brand presence and history in the country. The company plans to bring the Dominar's sales up to 6,000-7,000 units a month. Last month, the Indian company announced that it is teaming up with Triumph to make middleweight motorcycles. While the motorcycle development is already underway, the finished range of products could compete against Royal Enfield’s upcoming 750cc motorcycle. 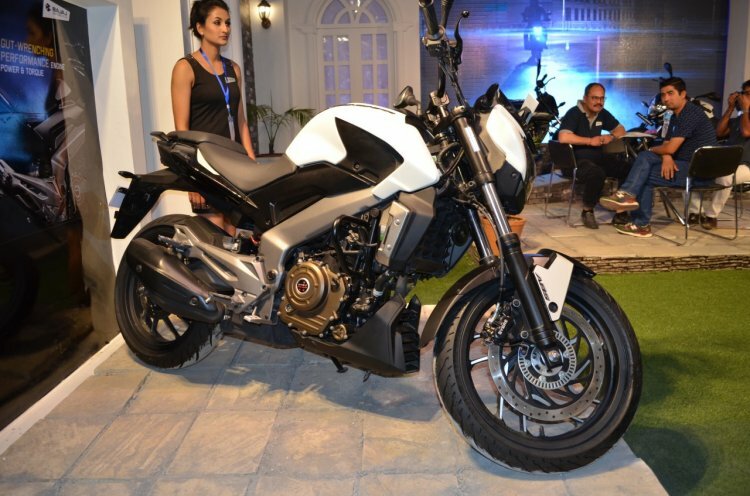 Moreover, Bajaj’s expansion to foreign markets with the Dominar could also help the brand cement its position in the middleweight segment.